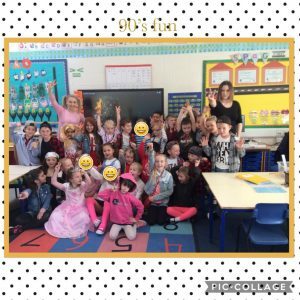 Today, year 2 have had lots of fun learning all about the 1990s. 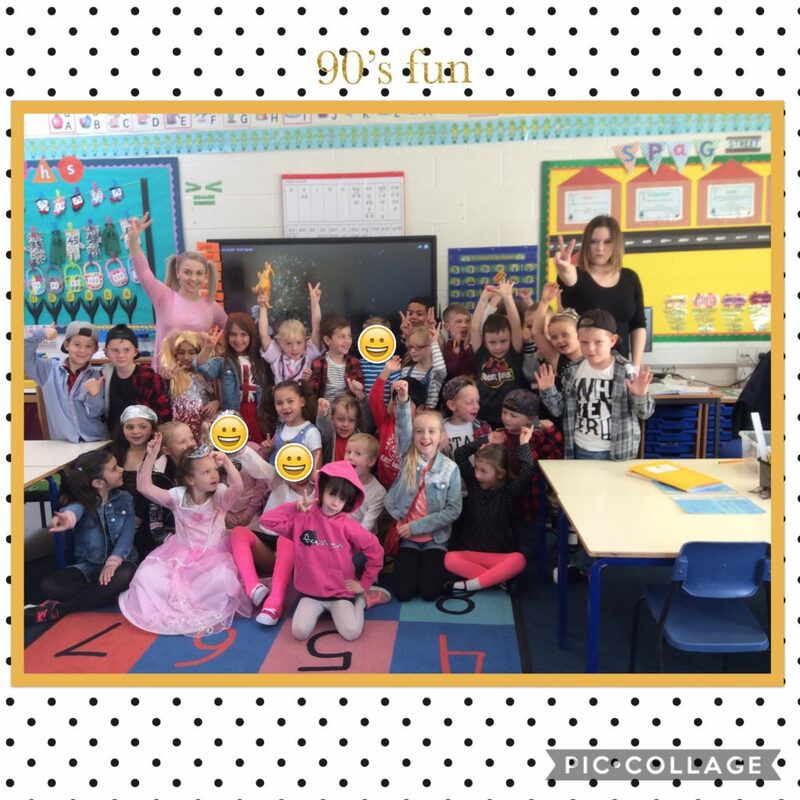 This morning we worked with Year 5 to research all about 90’s toys, fashion, music and film/TV. This afternoon we have looked at 90’s TV shows and drawn some of the most popular characters!